Wristbands is more popular now. It is become a part of people’s life. Most people want to have their own wristbands. There are so many kinds of wristbands in the market , such as printed wristbands, figured wristbands, debossed wristbands, embossed wristbands ,colored wristbands and so on…… Especially debossed wristbands and embossed wristbands.If you are looking for a special silicone wristbands and want the image or the logo on the surface. They are the best choice. They can be used identify the members in a group , express their personal beliefs , still as a kind of fashion accessories. But do you know how to distinguish them? There is a unique feature for the embossed wristbands , no matter the pattern or the letter which on the top of the wristbands. 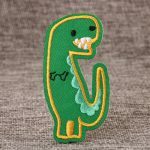 It brings people a sense of third dimension.If you add other color on the logo , the logo and silicone wristbands will have two different colors. 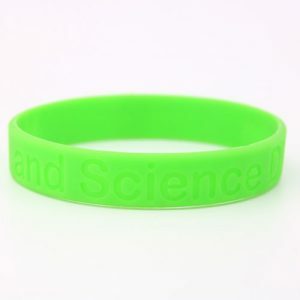 A silicone wristbands with colorful and three – dimensional band logo can perfectly show youthful . Debossed wristbands is another popular style. It is opposite of embossed wristbands .The pattern and the letter are carved into the silicone wristbands. The massage and logo are engraved with silicone wristbands. Also you can add the color on the logo, it will become colorful, but there is not sense of three dimensional. It is best for you to have more knowledge which can help you choose it and make your work easy. Silicone wristbands use the latest technology , bring us much more information and idea, make our life more colorful. Whether Debossed or Embossed wristbands,can be used in various casinos, sports fields, as gifts, souvenirs, promotional items, etc. It is a kind of popular fashionable accessory . GS-JJ can help you distinguish them . Also GS-JJ can provide you the wristbands with high quality , PVC-free , latex-free and cheapest price. Because GS-JJ is one of biggest manufacturer of wristbands .We have advanced technology and experience in this field. If you are interested, please don’t hesitate to contact with us at 18888644755 or email us info@gs-jj.com for more details. 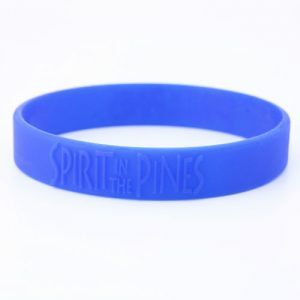 We will provide for you best service and cheap rubber wristbands.